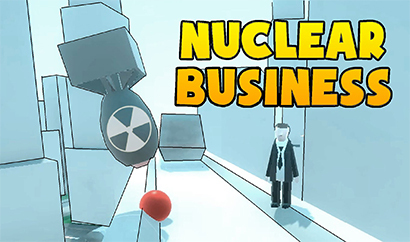 Developed by Landfall, Nuclear Business is an action simulation video game, available for Windows. Its creation came in 2015 during a game jam. A game jam is when lots of developers, artists, programmers, and other video game creators all come together. They make goofy, wild concepts of their dreams in short periods of time. This game is the result of 24 hours of hard work and dedication by a creative team. The concept of the game is simple. 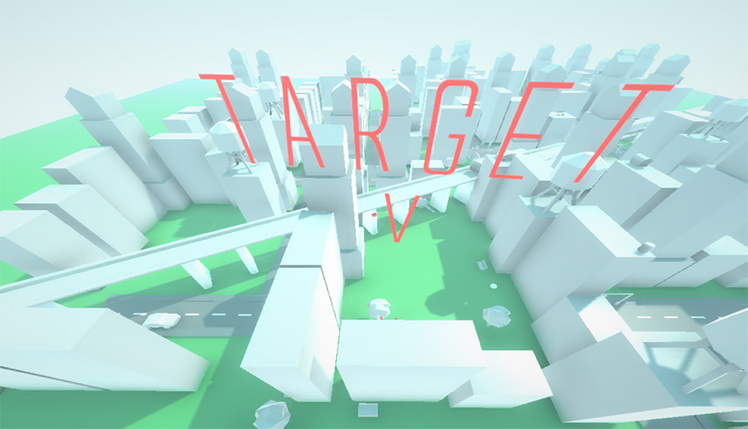 Players have a basic city landscape with skyscrapers, strip malls, and other nondescript buildings. An adorable rounded businessman stands somewhere among them. Users take control of a red guide ball using the mouse. 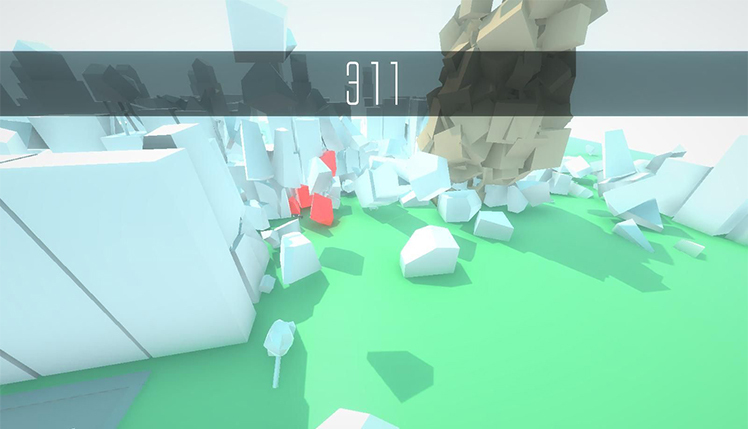 It reveals where a nuclear bomb will drop once the player gives the signal. Blow the businessman to smithereens and rack up points in order to move on through the levels. Expect things to get trickier the further players progress! This is a concept video game. Its design should be simple. The goofy physics hands down take the center stage in this simulation. The businessman is certainly adorable in his suit and tie, and banging his body through countless chaos proves enjoyable. 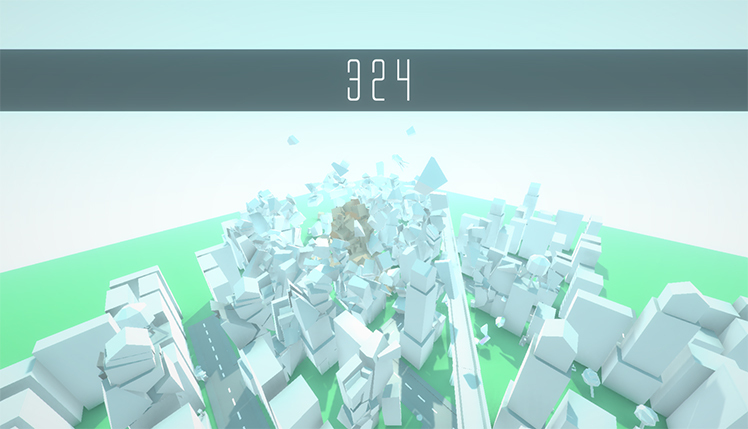 The buildings exist to be completely destructible. Carefully plot ways to cause the most destruction. Drop the bomb near or far to change the trajectory of the businessman. Experiment with lots of different ways to rack up the points and make it through harder levels. While the developer does not have plans to continue work on Nuclear Business, the base concept is already very entertaining. 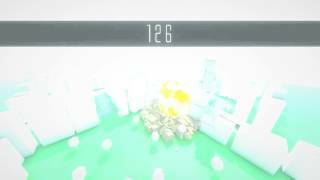 It has a high replay value because of the totally wacky ways to rampage through buildings. Wreck the area to get tons of points. The points serve as a way to try lots of different angles for the nukes. The nuclear weapons, drifting down from high in the sky, deal as much damage as the businessman himself. They leave smoldering towers in their wake and help ensure massive point tallies for moving forward. This video game successfully embodies the sweet, short nature of game jam concept video games. The physics engine makes for a simple execution that somehow manages to be complex and witty at the same time. There aren't any extras or bells and whistles. Players are at their own mercy as they guide the red ball around and prepare to launch a nuclear payload enough to incinerate everything in its direct path. Bounce a chibi businessman from broken buildings to the dirt. Earn points to beat levels. Experience different cityscapes with chic white buildings meant to blend in with the intuitive, simplistic controls that still manage to offer a complex simulation experience. Nuclear Business is a simple game jam where you demolish cities with an aim of propelling the rubble at businessmen. Clicking the download button above initiates the download of the original unmodified version of Nuclear Business. You may download the game directly from the manufacturer's website. © 2018, Landfall. Landfall logo, Nuclear Business, the Nuclear Business logo, are trademarks or registered trademarks of Landfall. in the United States of America and elsewhere. All rights reserved.